Marketing teams that have availed our CMS solutions have hailed our user friendly interface. And, why exactly shouldn’t they praise it? After all, it makes it amply easy for them to edit or manage content even when they are on the move! 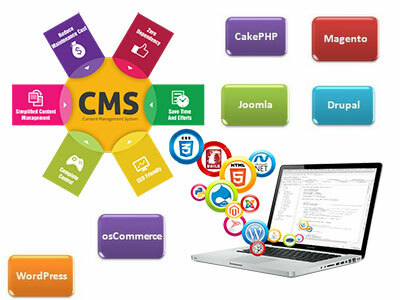 Our CMS system has been developed by a team of experts who’ve had unparalleled experience in the web space. We even encourage you to get in touch with our esteemed clients personally in order to be completely sure of our credentials. Our open CMS solution is the perfect digital tool which aids you scale up your corporate or multi site projects. So, give us a chance to assist you!